The DC Bacon and Beer Festival is coming back for Year 2! 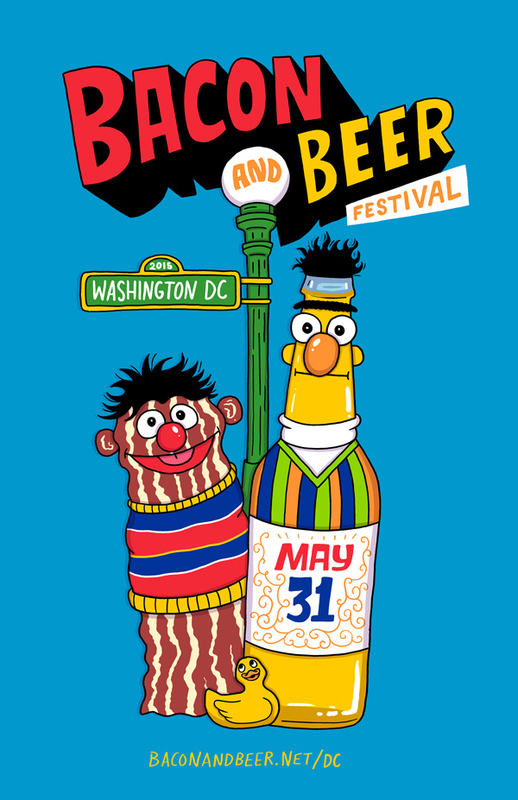 On Sunday, May 31st from 2:30pm to 5:00pm at Penn Social, @eat DC presents the second annual DC Bacon and Beer Festival as a fundraiser for Food and Friends. You can tell your pals about the event by inviting them or RSVPing here! Tickets are on sale right now, right here. Last year, tickets sold out in 4 hours, and they're expected to go quickly again. This ticket is like a regular ticket, but costs a little more.